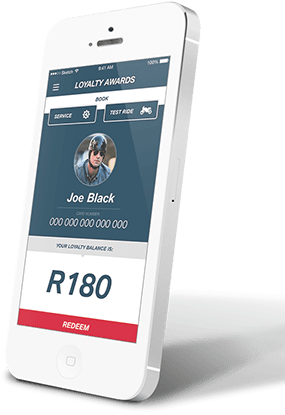 Get in on the exclusive Ultimate Rider Rewards for cash back with every purchase at Bavarian Motorcycles. A repertoire of benefits for pure riding economy. 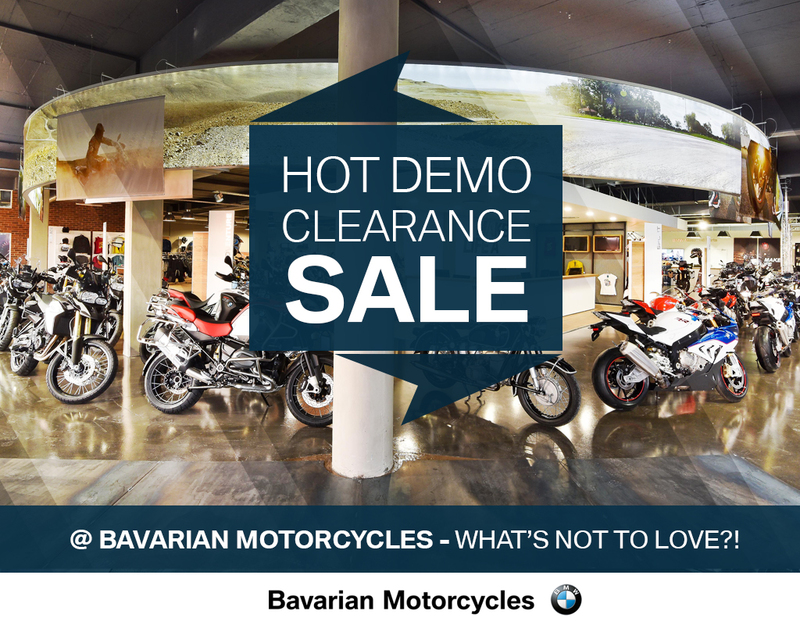 The Bavarian Motorcycles Ultimate Service Plan has been created solely with the Bavarian Motorcycle customer in mind and is available from our dealership in Centurion, Pretoria South Africa for a once-off fixed price. Flexible solutions to suit your lifestyle. Designed for total peace of mind.